We know that in the world of education, budgets and schedules must be met — every time. Public, private or charter schools need to make the best use of precious funds. Rockford keeps projects within budget, using our experience to offer alternative methods and materials during preconstruction to reduce costs and save time. Investing in a diversified future generation of leaders. Rockford’s approach to a school project is centered on community involvement. 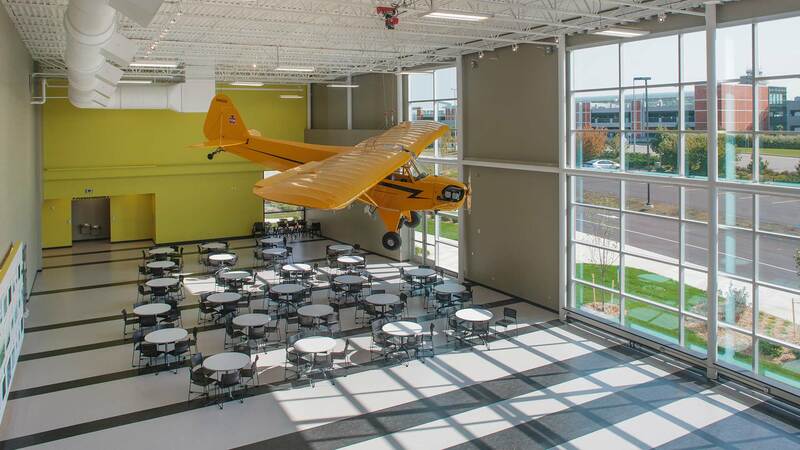 From holding town meetings and giving tours to neighbors and students, to helping raise funds from the subcontractor community and supporting local diversity on the jobsite, Rockford helps ensure the community is informed, committed and excited about local school improvement projects. Rockford’s approach to a school project is centered on community involvement. There is nothing more important to our community than the education and success of our children.